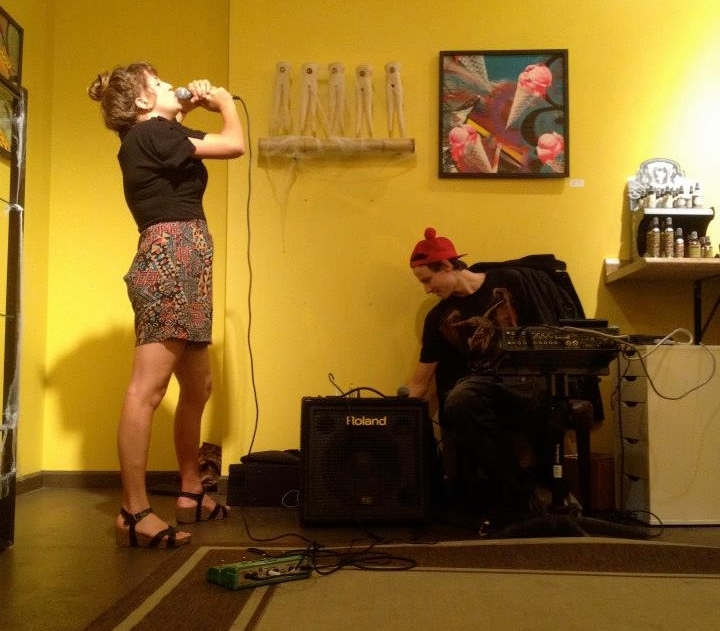 Kendra & Ollie have been experimenting with loop pedals, launch pads, and mpc controllers for years now, being long-standing staples of the Santa Cruz and Bay Area musical communities. There's a particularly peculiar twist of tone that occurs when these to get together for a rare performance. One that appropriately mixes everything from flamenco-style strumming patters, ornamental-oriental shnazzy-jazz beats, sensually layered vox loops, and an ever quirky and equally perky stage presence that's sure to arouse your ear hearts. The tale of Kyra Joseph is one of legend, having been a strong part of the Santa Cruz music and surf community for years. Luckily for us, Kyra will be the debut disk-jockey to perform at DIO Fest. 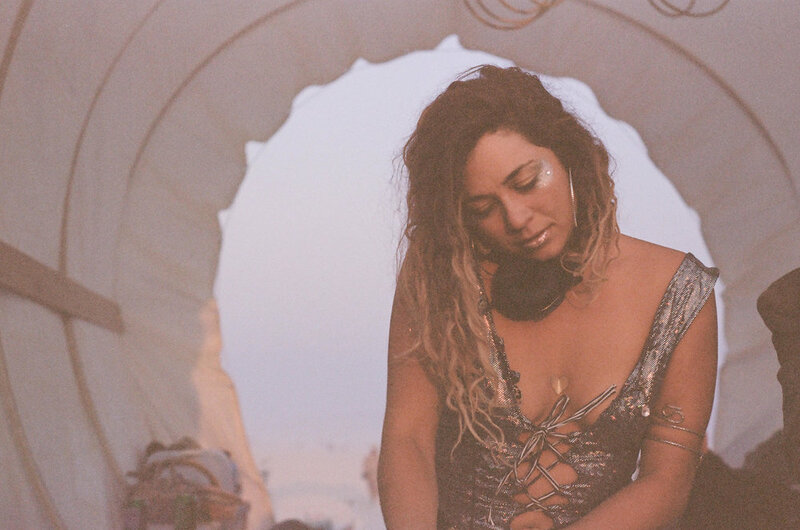 It felt not only appropriate, but well deserved, given her refined taste for instrumental jams, musical history, and a solid Love for bringing people together to groove through song and dance. Kyra is taking over the late night after Jungle Fire, a 10 piece afro/funk band, close out the main stage. This Saturday Night Fever affair is sure to be a booty moover, so break out those vintage jumpsuits and your finest bell bottoms. Mikey Whalen is the lead vocalist of Wailin' Red, chief of banter, and all things snark. This dynamic group brings an effective soul punch through the vox straight to your heart box, with Mikey's Bill Withers-esque aesthetic. 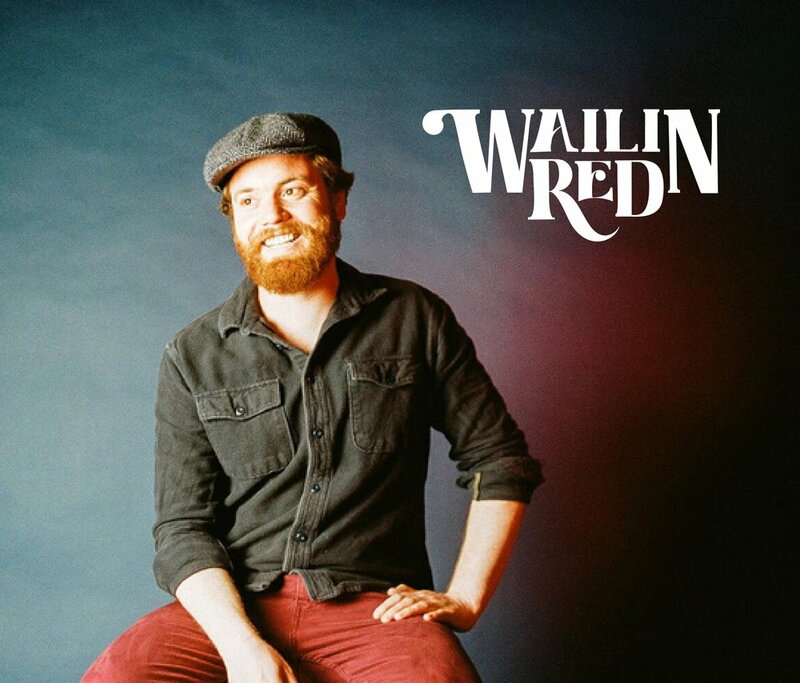 While Mikey has been joining the DIO clan for years, his troup with Wailin' Red are a newer unit on the scene. We're beyond stoked to have them starting the main stage off on Saturday at DIO Fest 2018. Be sure to rise and shine for this set, and mix a stiff bloody for you and a friend to enjoy. The full group includes Joe Kaplow on rhythm guitar, Elliott Kay with lead guitar, Kai Kopecky slapping bass, Jaime Sanchez bangin drums, and Mikey Whalen on keys and lead vocals. Tier 3 tickets available now. Click here for more information!